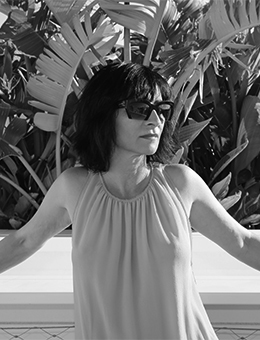 The Mona Rennalls Agency was established in 1994, by Mona Rennalls, whose experience in promotion & music had already gained her a positive reputation as one of the industry’s finest. Beginning her career with “Intercord Ton GmbH”, Stuttgart, Germany, she moved on to be head of promotion with SPV GmbH Hanover, before turning her experience to artist and dj management with her own agency. Having worked with just about every famous dj and venue on the four corners of the globe, Mona has acquired one of the most in demand artist rosters of the dance music scene today. Handling modern day legends such as super star Bob Sinclar, Dimitri from Paris, Full Intention, Milk & Sugar, Duane Harden, Jocelyn Brown and India as well as Ultra Naté to name but a few. Mona Rennalls’s professionalism has seen the organisation of full scale worldwide tours, working in cooperation with many promoters, sponsors and large venues all at once, to gain her artists the maximum exposure and booking into the best events, whilst staying ahead of today’s highly competitive market. The office at Mona Rennalls is based in the sunny hills of cosmopolitan Barcelona, Spain, and is made up of a team of Mona Rennalls herself and Gianluca Sbarra . Gianluca Sbarra (also known under his artist name Luca G.) has been in the music industry since his very young age, building up great relationships based on respect and kindness which are the roots of good business. 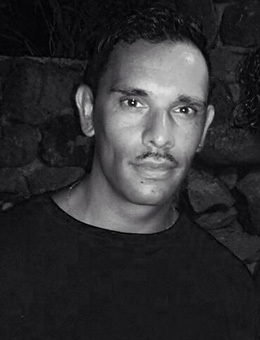 He has been working and collaborating with a lot of artists such as Ultra Naté, India, David Morales, Quentin Harris, Claudio Coccoluto, Frankie Knuckles, Duane Harden to name a few and participating and running many events all over the world: from Ibiza to USA through Italy and Russia… Gianluca Sbarra signs responsible for events as for i.e. Seduction Classics Pacha Ibiza, Vintage Ibiza, Aperipulp Italy, Warehouse, Italy, Circuit & Matinee, Spain, Supermartxe Spain and many events in Miami during the yearly WMC.